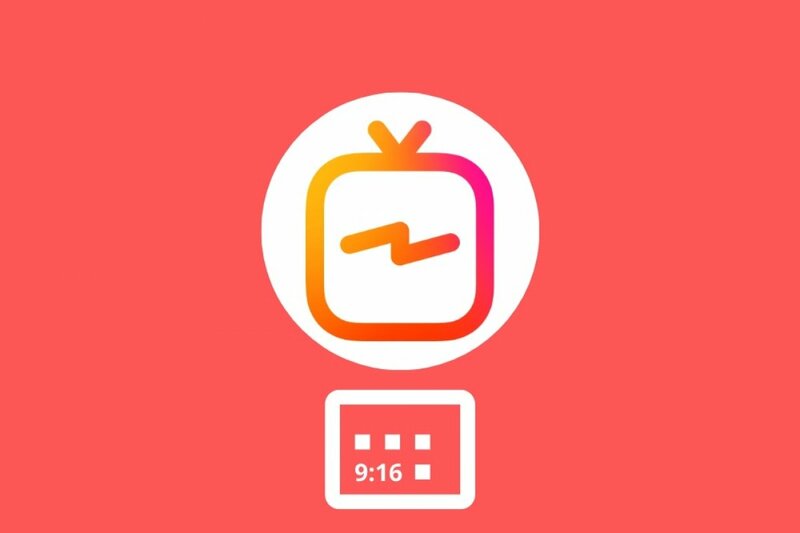 With regard to the aspect ratio of videos on IGTV, Instagram has stated that the latter has to range between 4:5 and 9:16. That means that the videos uploaded have to be vertical which can be a handicap for users that want to upload videos in horizontal format because if they do so, the latter will be shown vertically, forcing the viewers to rotate their device. Length of the video: videos have to have a length between 15 seconds and 10 minutes. However, accounts with a high number of followers or verified accounts can share videos of up to 60 minutes. Nevertheless, these long videos can only be uploaded from a computer through the web version of Instagram. Video format: the only video format allowed is MP4. Size of the video: for short videos of up to 10 minutes the maximum size is 650 MB. In the case of long videos of up to 1 hour, the size can go up to 5.4 GB. Contents of the videos: all video contents have to comply with Instagram’s community rules. These conditions differentiate IGTV from YouTube, the platform with which in intends to compete, standing out as a site where we share the contents we generate spontaneously. Its’s not a new concept but since there’s such a powerful social network behind it and that it’s part of the Facebook and WhatsApp ecosystem, it can become a major hit.